SHIELD AND BEDDING PLUS is a mixture of 3 long lasting native grass species that have been chosen for their ability to grow extremely tall and last for many years. 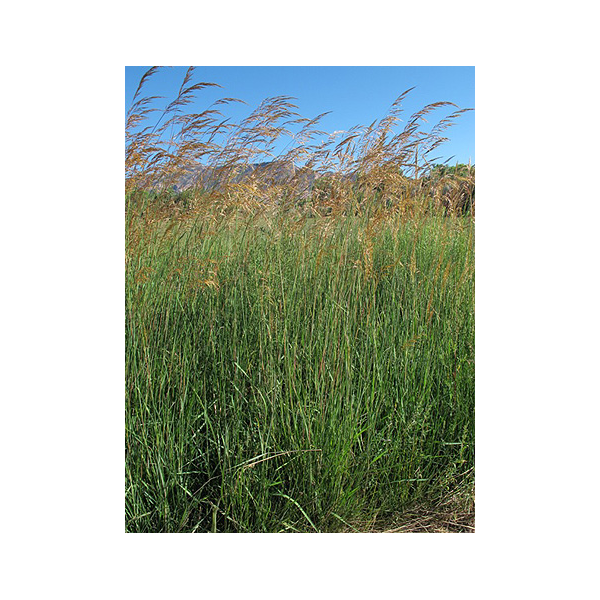 We use varieties of INDIANGRASS, SWITCHGRASS, AND BIG BLUESTEM. When these varieties get established, they can last for a lifetime if properly maintained, offering both a good food source for deer but also providing bedding and cover for many species of wildlife that can be 4-8 feet tall. With one planting Shield and Bedding Plus can provide strategic bedding areas on your property or shield the view of a feeding area from entrance to and from a stand, etc. In the first year you can expect 1-3 feet of growth, 3-6 feet in year two and 6-8 feet from there forward. It is recommended to properly maintain Shield and Bedding Plus by mowing or burning every 5-7 years to encourage regrowth and eliminate dead plants and plant debris. 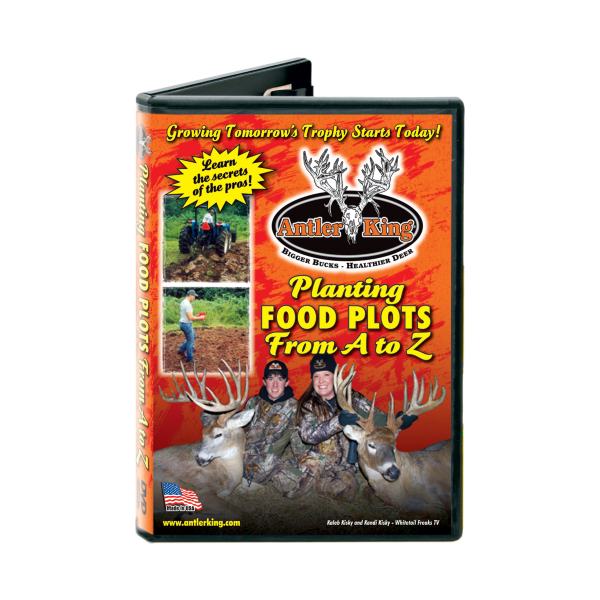 Shield and Bedding Plus in a very effective tool to create a better habitat on your property! Planting: All warm season grasses, Shield and Bedding Plus grows best when planted in Spring or early Summer and prefers a growing temperature between 65-85 degrees. Shield and Bedding Plus is tolerant to poorer soil, drought and periodic flooding but it is important to eliminate all competition and remove any debris that might compete with the Shield and Bedding Plus prior to planting. Shield and Bedding Plus does require some soil prep prior to planting and needs a good firm seed bed, but requires very little fertilizer to get started. It is recommended to use a roller or cultipacker to develop a firm seed bed, broadcast seed and then roll or press the seeds into the soil, no deeper than 1/4″. Shield and Bedding Plus grows very well with a moist soil condition and prefers a pH range of 5.0-8.0. Maintenance: Once established, to ensure a long and healthy life you will want to maintain it to allow for re-growth and eliminate debris that can accumulate over the years. The best maintenance options are a prescribed burn or mowing down to 6-8″ every 5-7 years. This will allow the plants fresh, new growth and ensure long lasting and healthy plants for many many years. 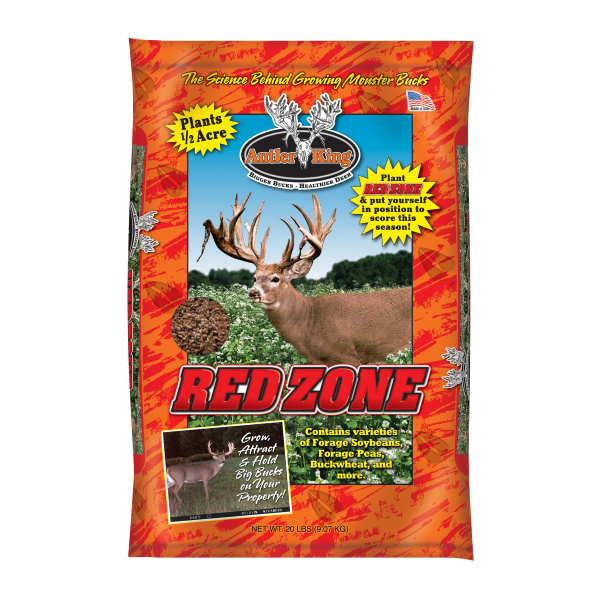 Nutrition: Although the Shield and Bedding Plus product is designed to create a better habitat through bedding and cover for deer and native birds it can also be highly nutritious. While the plants are immature and growing they can be a great food source and are high in protein. 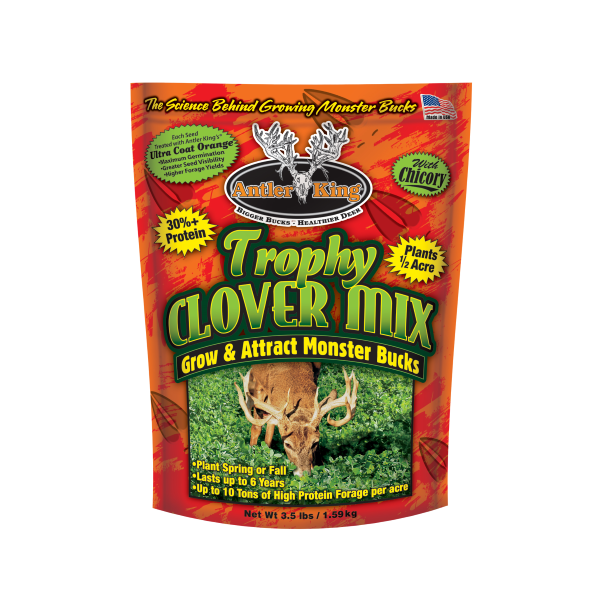 This high protein forage can be a great source of nutrition to your resident deer in the “growing months” of the season.